En mi lista de deseos estan estos elementos: tote bag de kollektstore, collar de a merry mishap, print de bold and noble, y print de playtype, rock print de RK design. Trabajare muy duro para obtener todo este diseño maravilloso. 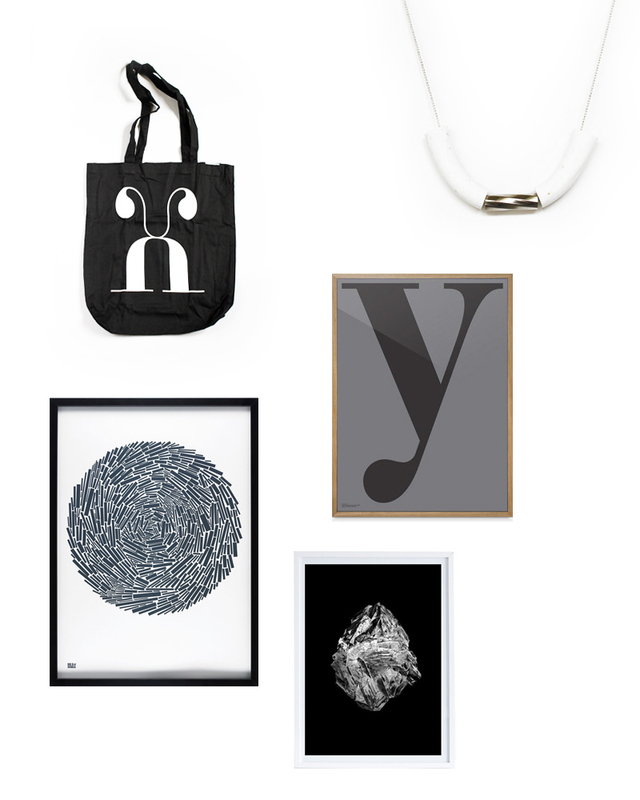 Bonito viernes a todos!On my wish list are this objetcts: tote bag from kollektstore, necklace from a merry mishap, print bold and noble, print from playtype, rock print from RK design. I will work so hard so i can purchase this wounderful designs. Nice friday to all!